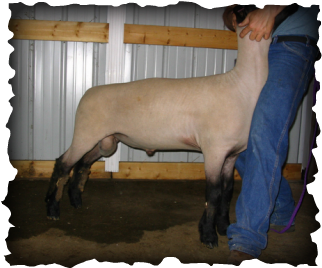 Thanks Tom for offering us half interest in this outstanding ram! 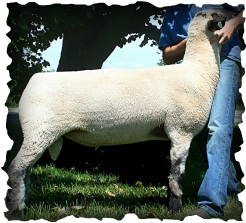 We would like to thank Jeff and Audrey Neal for selling us half of this proven ram. 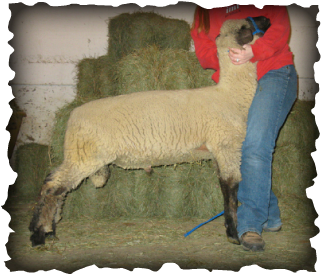 We have had our eye on him from the beginning and can't begin to describe how excited we are for this lambing season. 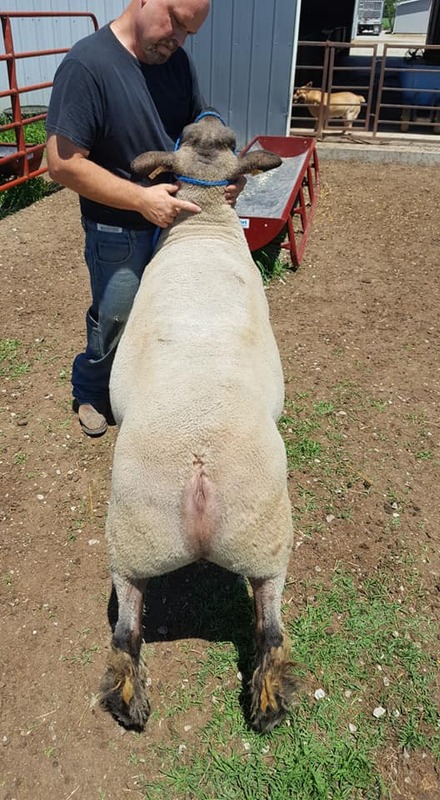 Jeff has a wealth of knowledge that he has so eagerly shared with us. 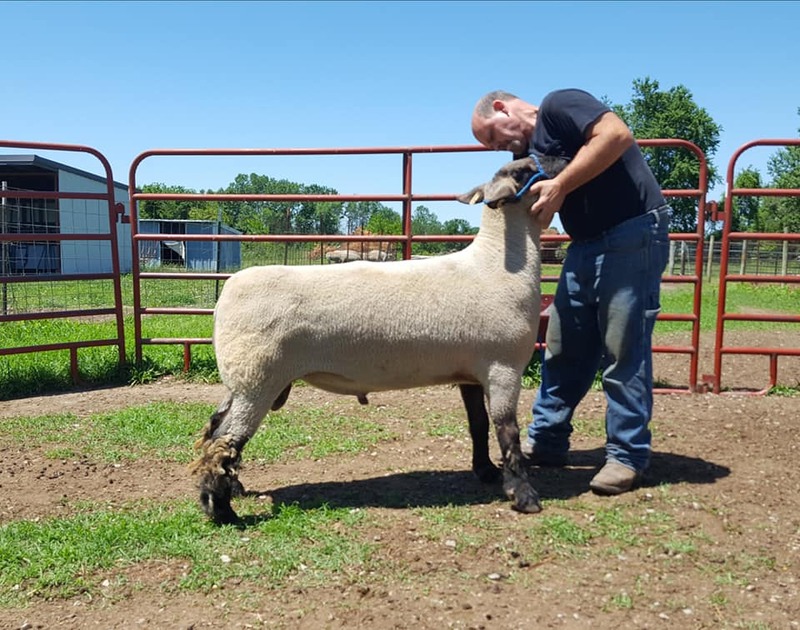 It has really been a blessing getting to know the Neal family. 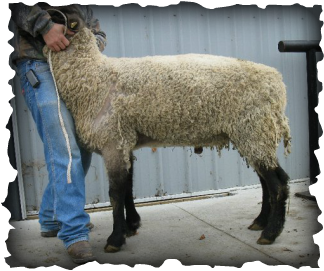 ​Sold to the Newell family in Missouri. 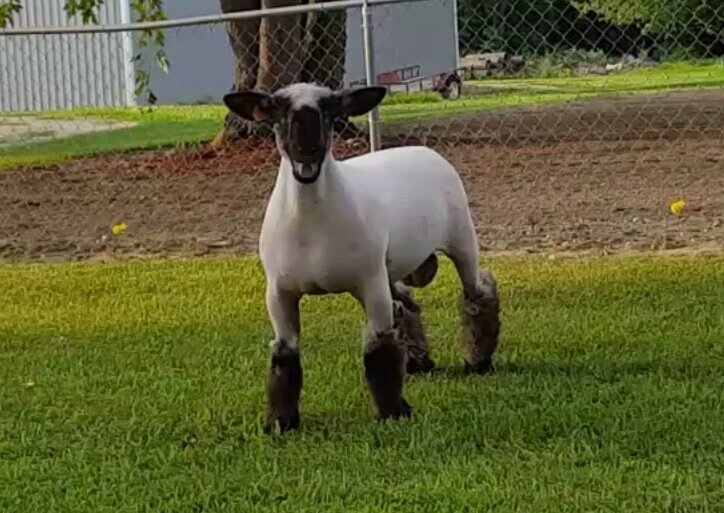 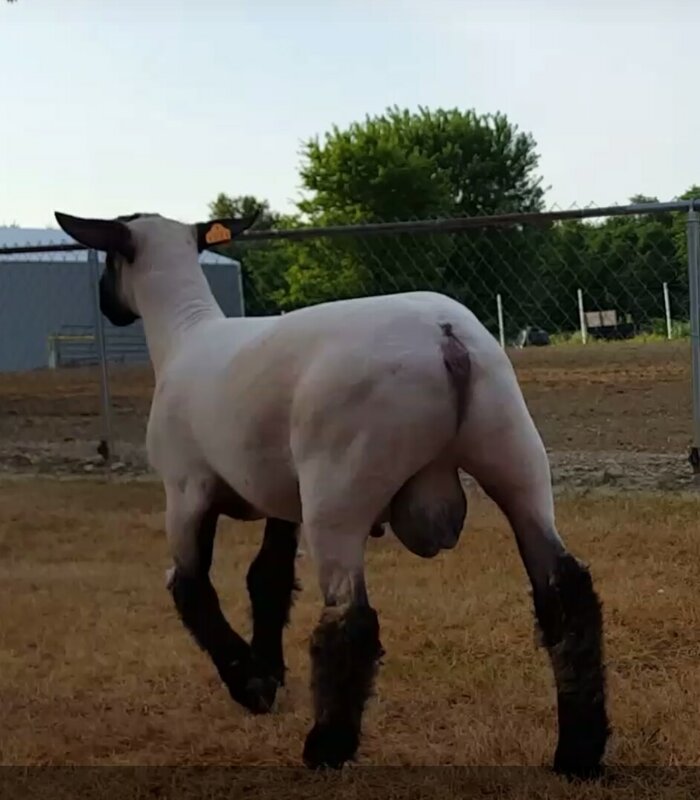 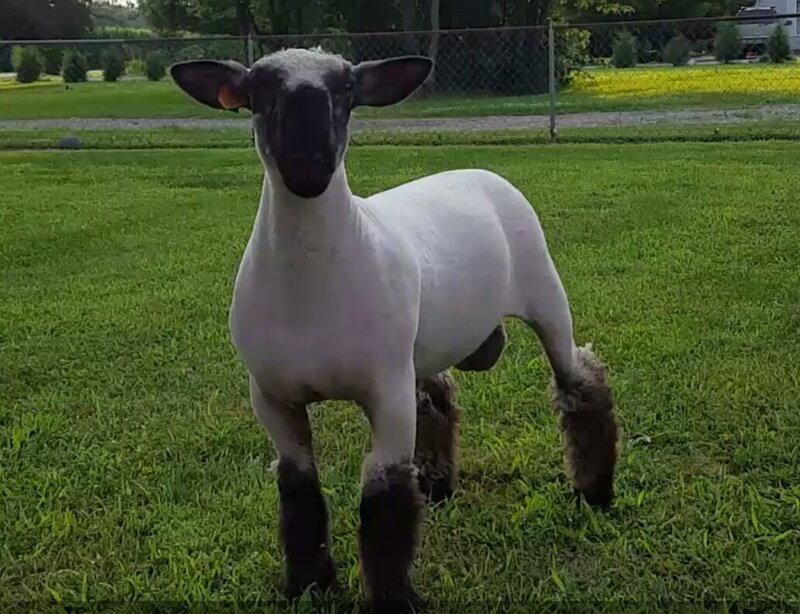 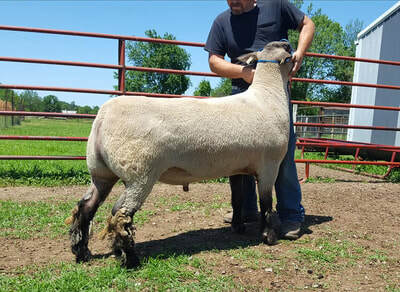 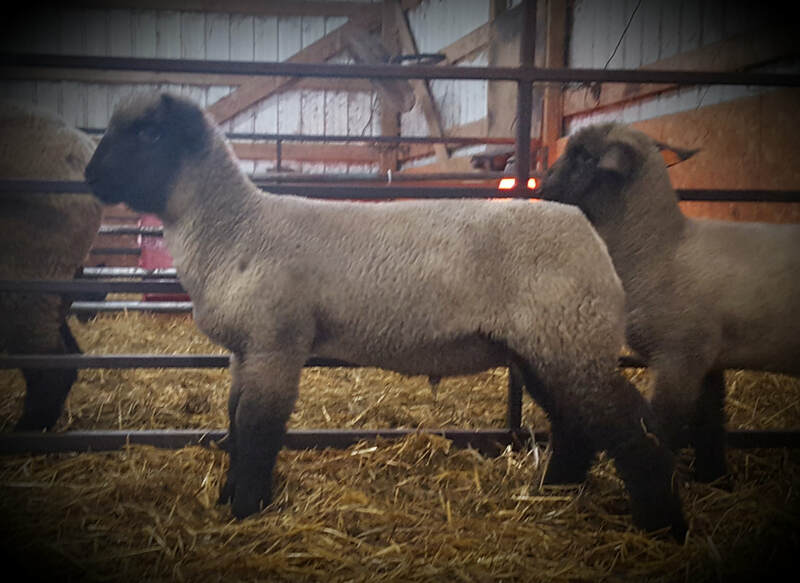 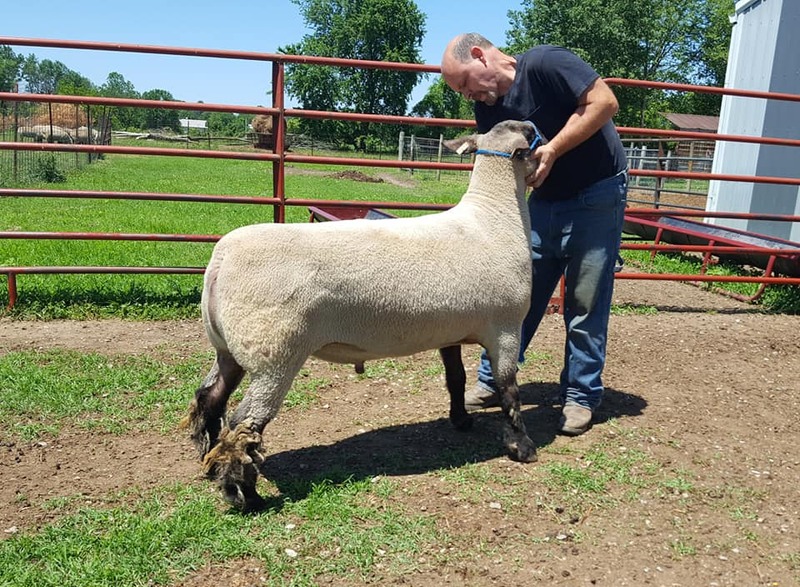 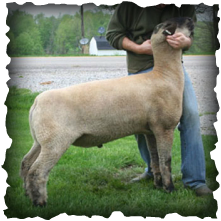 Game Face x Impact Hamps Donor "918"
Bullet is a foundation ewe in our flock we purchased from Russ and Linda Feltner as a ewe lamb. 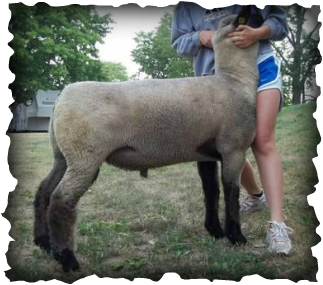 She has produced multiple county fair champions as well as productive daughters that we have retained. 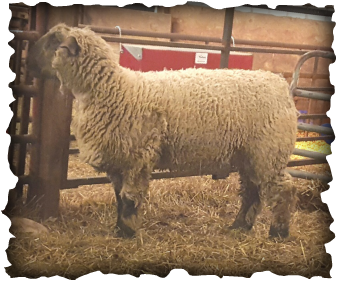 Her daughters produce as consistently as she has and have been invaluable. 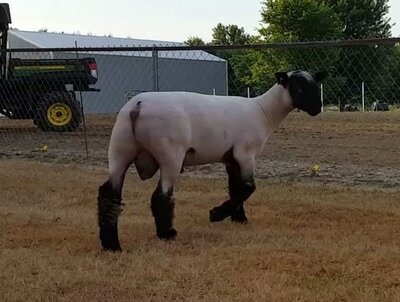 His first lamb crop has been just as consistent as we had hoped! 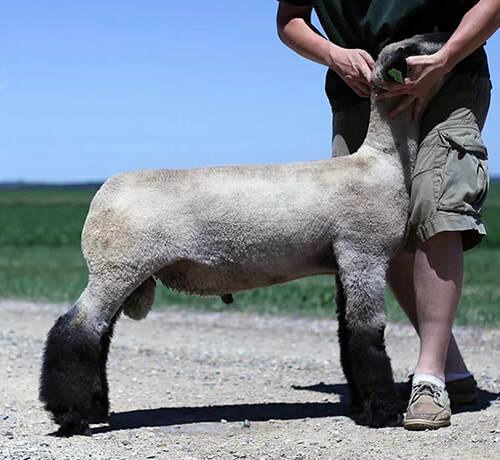 Slack's Firestone: great-grandson of Miller the Driller and out of a Total Blast granddaughter. 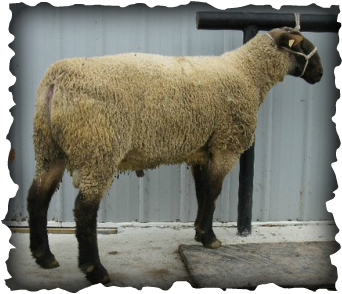 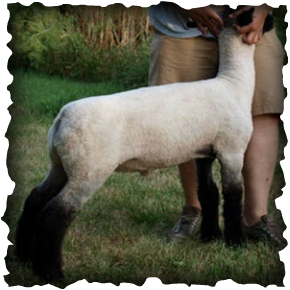 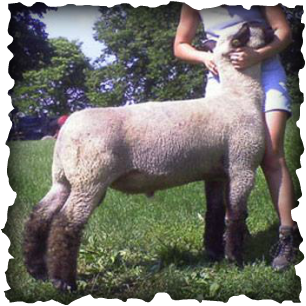 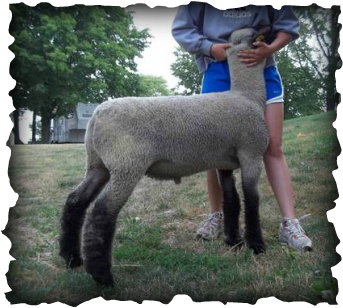 We purchased this ram lamb looking to add base width, rib shape, and lower leg. He did not disappoint! 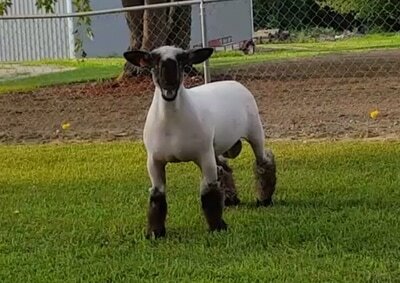 We are only disappointed that we didn't get a good picture of him. 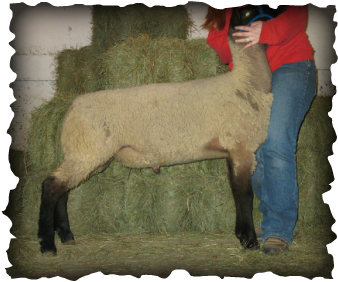 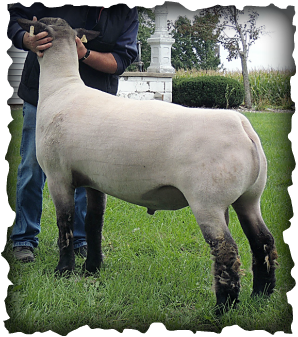 We really want to thank Tom for helping us select this ram out of his keeper pen and sharing his wealth of knowledge. 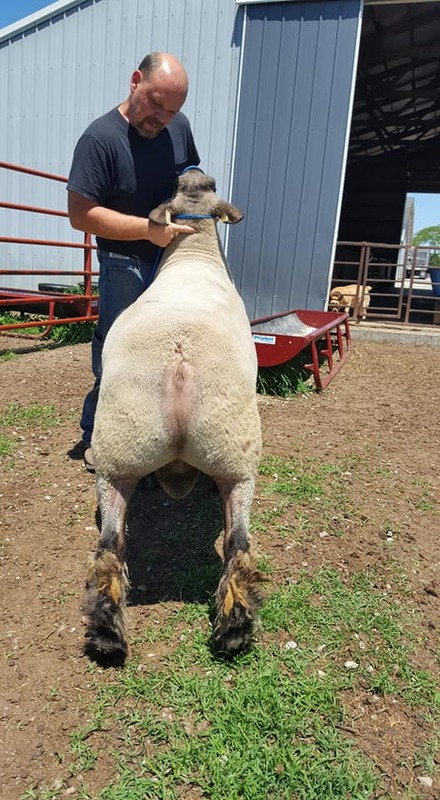 Thanks to Alvin and Brent Mennen for helping us out this year. 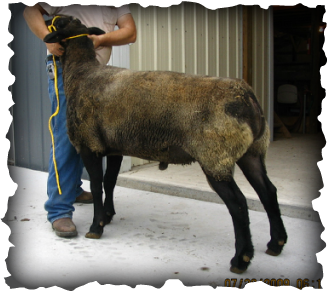 When we lost "Seven" in the middle of the breeding season they were kind enough to offer us Capone. We are anxiously awaiting his lambs. 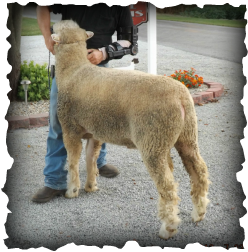 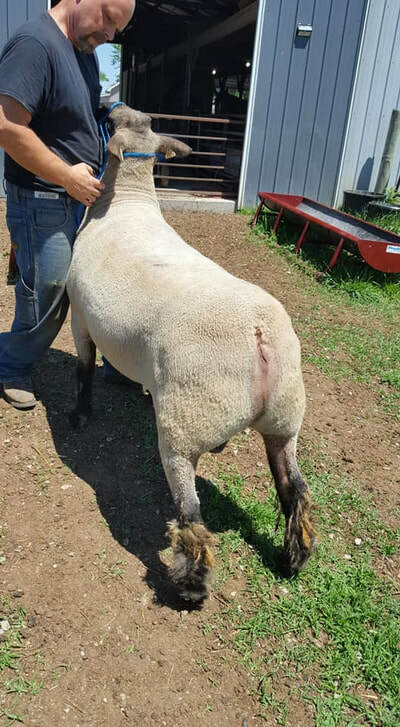 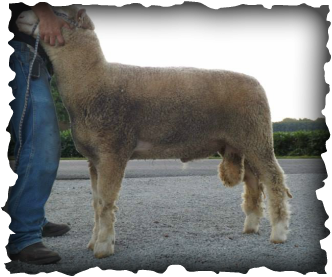 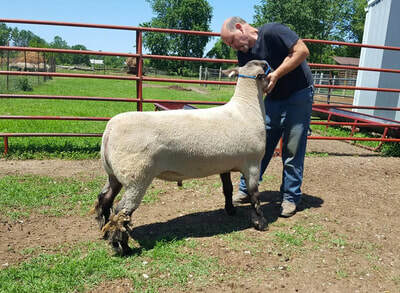 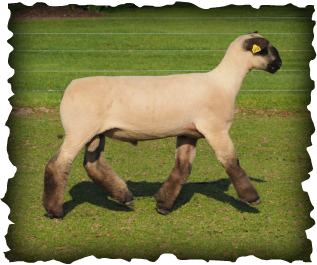 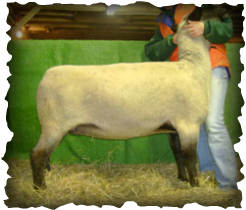 David Garrett ram purchased from Mennen Club Lambs.